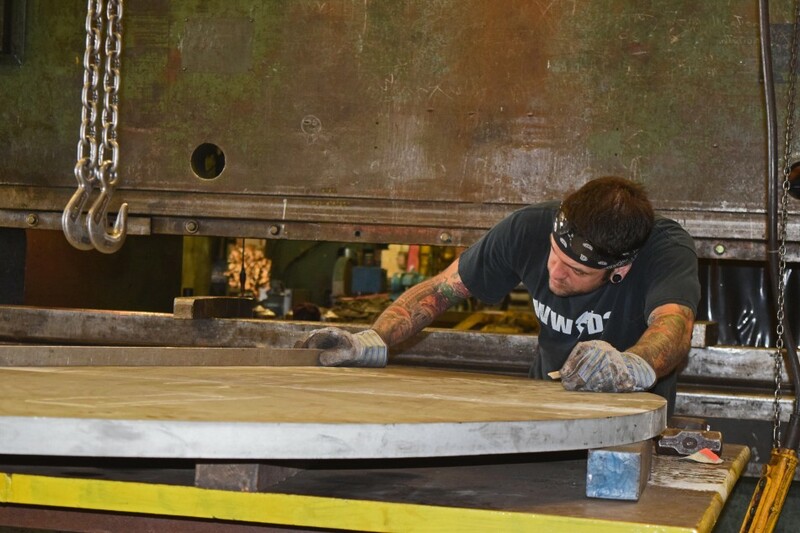 Western New York's Premier Steel Fabricator and Processor! 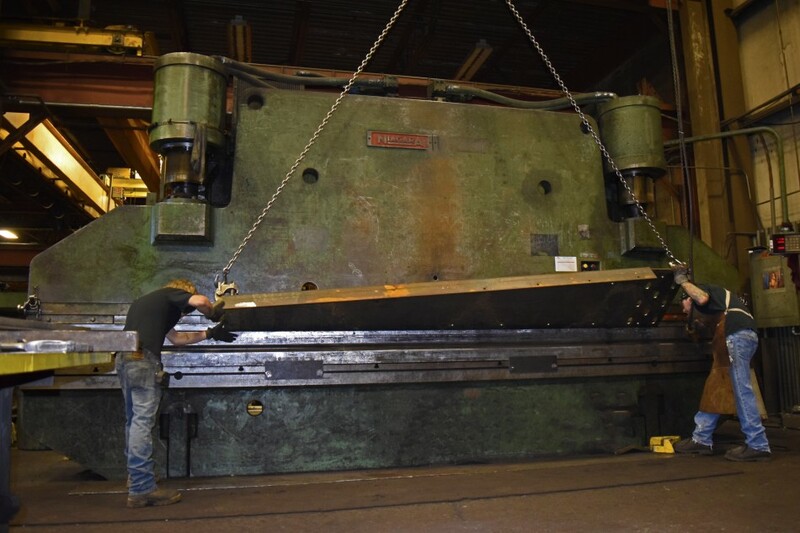 Oehlers operates two press brakes, including a 600 ton x 20ft long and a 350 ton x 14ft long press brake. 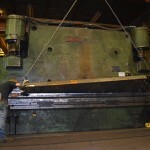 This, coupled with our ¾ “ thick x 16’ plate shear, allows us to meet any forming, processing or flattening needs. Copyright © 2019 Oehler's Welding and Fabrication. All Rights Reserved.